Stay on top of your classes and what’s happening on Campus. Download the free app now! 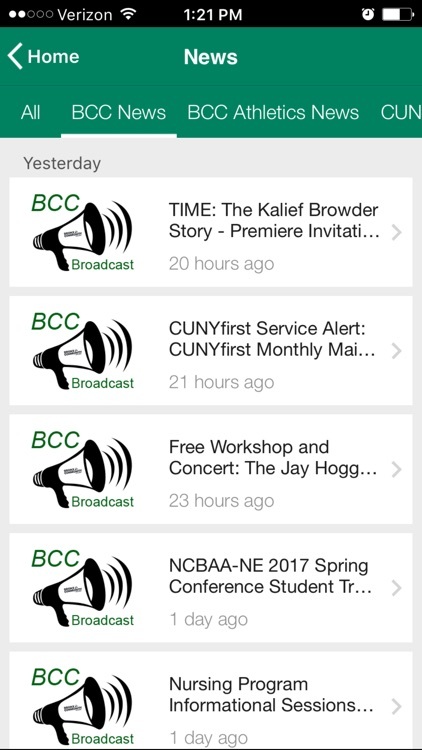 The Bronx Community College (BCC) mobile application allows future and current students, faculty, staff, alumni and friends of BCC to find out information on what’s happening on Campus while on-the-go. 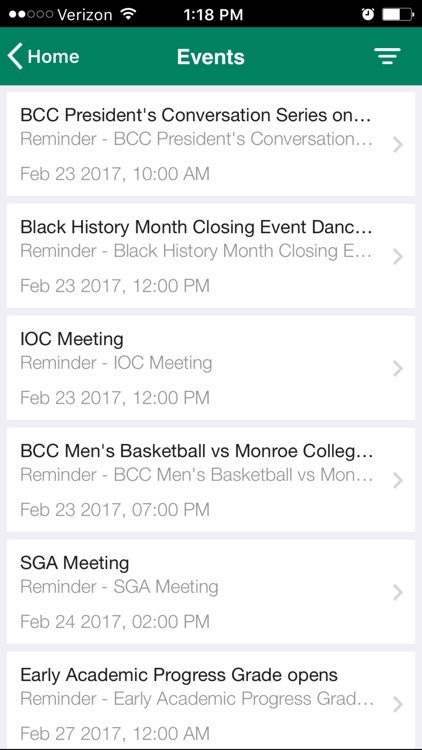 BCC Mobile allows you to organize your day, connect with the right offices, access your courses and much more anywhere you go. 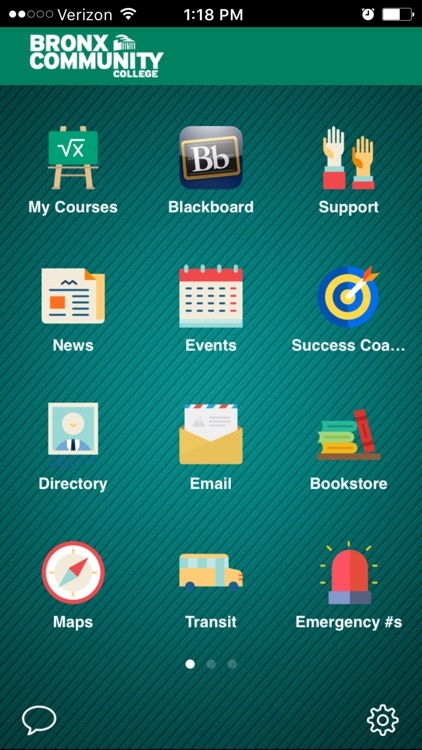 With BCC Mobile you can enrich your college experience by having access to personalized services and information designed to help you make the most of your life at BCC. 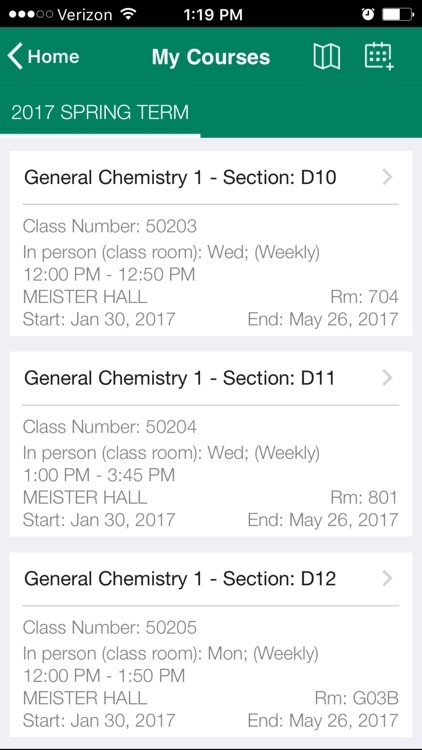 My Courses – Browse and search the course catalog, view class times, locations, grades, assignments and announcements. Financial Aid – Provides students with the financial resources and information they need to successfully complete their graduate study. Admission – Find and request information about admission tours and the application process. Success Coaches – Reach out to a BCC advisor. 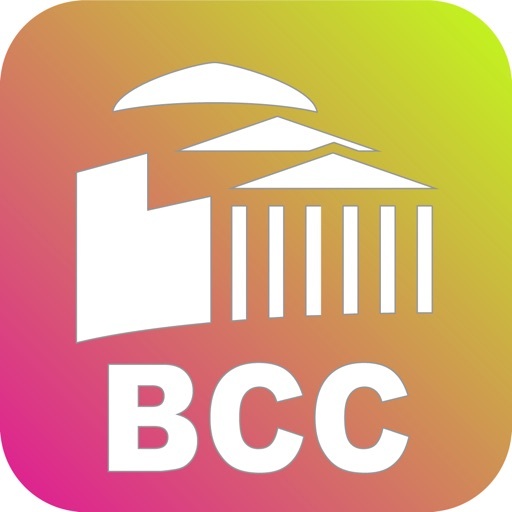 Bookstore – Access to BCC official bookstore. 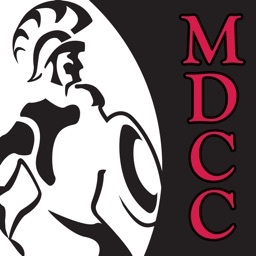 News – Stay current with the latest news from BCC. 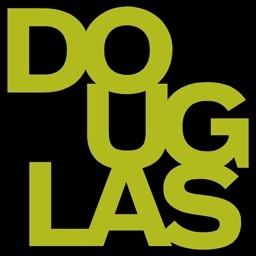 Directory – Search the public directory for offices, faculty and staff. Maps – Make it easy to navigate the campus. 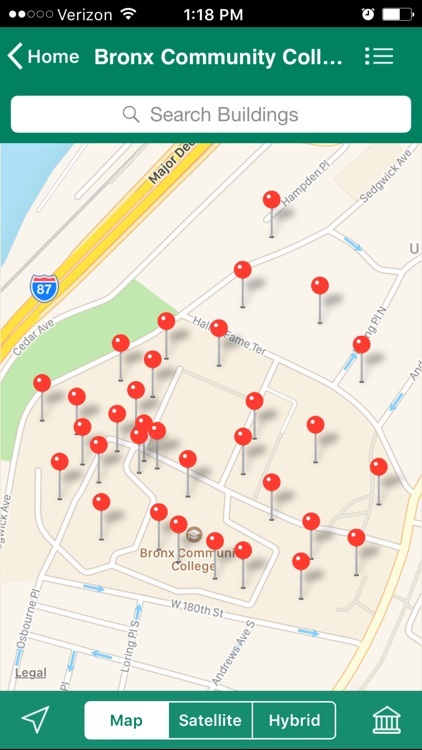 Map of locations with points of interest that are searchable, browseable and bookmarkable. Includes building picture. Transit – View subways, bus or shuttle routes and schedules, with optional real-time GPS tracking. Library – Browse and search the catalog and find other resources. Emergency – Find emergency information and key contacts quickly. Meet SGA – Discover your Student Government Association’s senators. Student Jobs – Listing of job openings for students. BCC Lingo – Lexicon of common BCC/CUNY terms to help you better navigate the cunyverse. 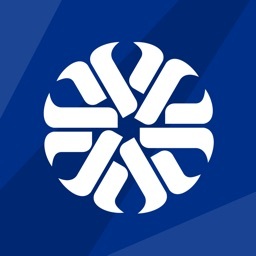 Club Central – Listing of all BCC clubs and organizations. 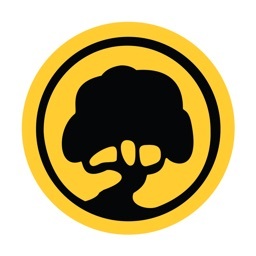 Videos & Images – Showcases campus, community, and event-related photos and videos. 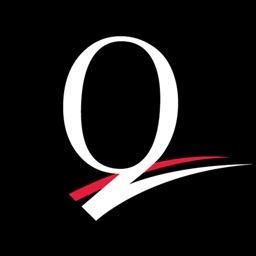 Athletics – View the latest news headlines, team schedules, scores, and other information. 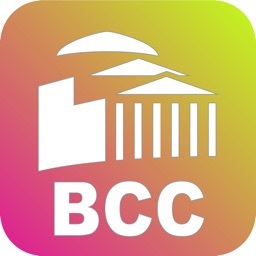 One Path – Access all BCC and CUNY business applications with one single username and password. Social Media – Connects the community to BCC's social presence (Facebook, Twitter, Instagram, and LinkedIn).